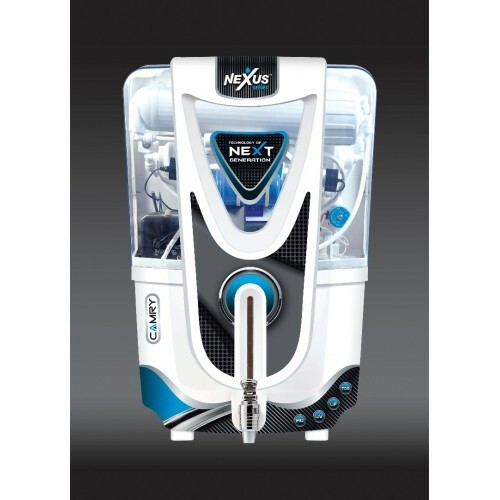 Nexus Water Purifier is available for Delhi/NCR customers only including Delhi, Faridabad, Noida & Ghaziabad Comes with Free Installation. Flushes acidic metabolisms and toxic from the cellular level. Supplies health sustaining minerals such as CA, K, Na, Mg o help metabolism. Improve the reducing power of water by removing harmful active oxygen( free radicals) which causes cancer, diabetes,, hypertension and etc. Makes the taste of the water better.